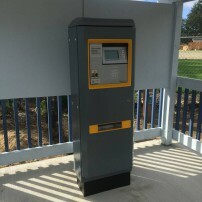 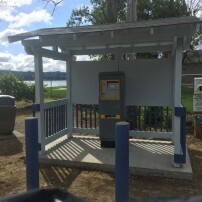 The new pay station at the North Shore Boat Launch will be up and running this coming week. 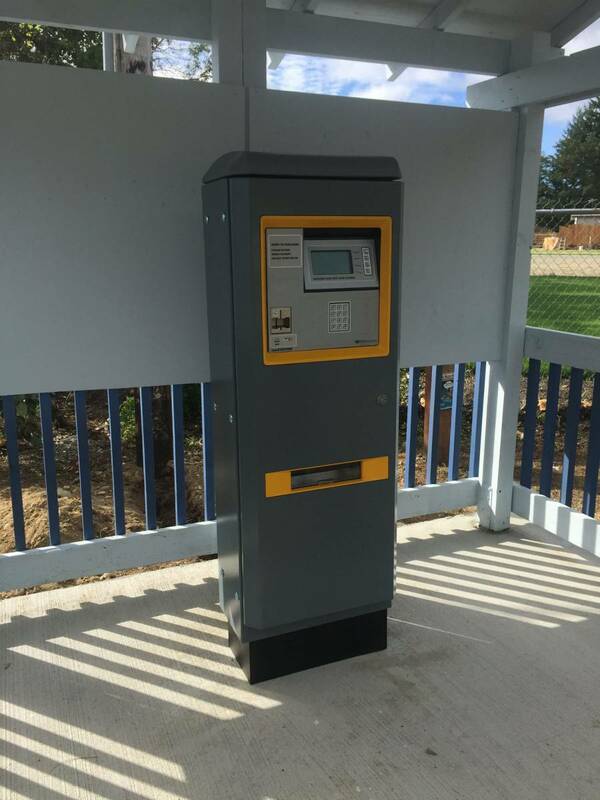 All that’s left is the programming and testing, which will begin on Monday. 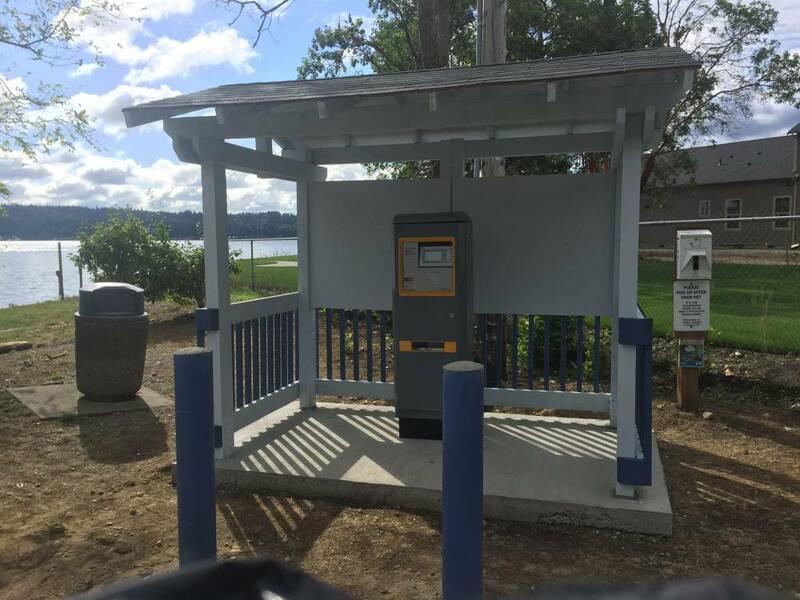 We’ll be able to accept credit and debit cards for launching, as well as for annual launch passes, and moorage at the North Shore Marin.